Card games have existed for over a millennium, but you’ll be surprised to know that the joker card is a comparatively recent addition. The joker card was first added and printed to card decks in the 1860s as an extra trump card. The rummy joker image on the card is that of a jester in the court. It is often compared to the Fool card in a Tarot deck and is usually branded with the printing company’s imagery, making it one of the most colourful cards in a deck. On its own, the joker card does not have a set function in a deck of playing cards, although, it does have particulars role to play with regards to the game of cards being played. In rummy, there are two different types of jokers which we will be covering with regards to the rules of rummy game. 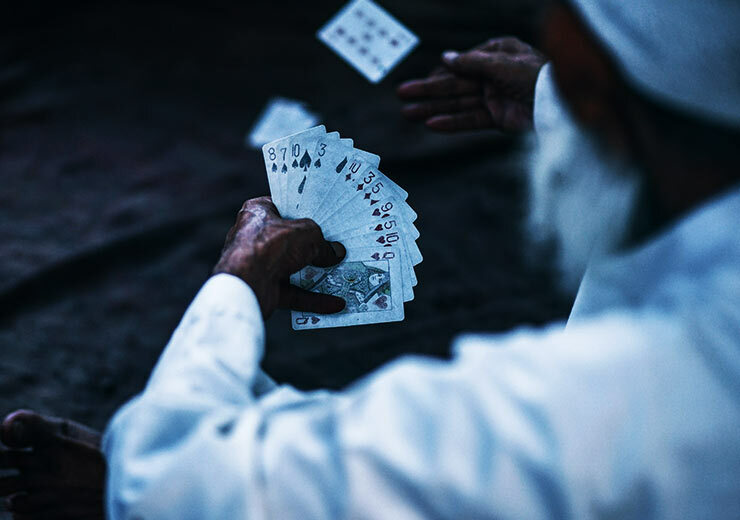 Rummy, being one of India’s favourite card games, has transcended all kinds of borders and boundaries, with the help of the World Wide Web, to unite players in their love for playing it. In the deck of fifty-two cards, with which rummy is played, the joker plays a crucial role. It is the joker value in rummy that assumed prime importance and increases one’s chances at winning. Of course, the joker rummy game requires a certain set of skills to improve a player’s chances of winning. 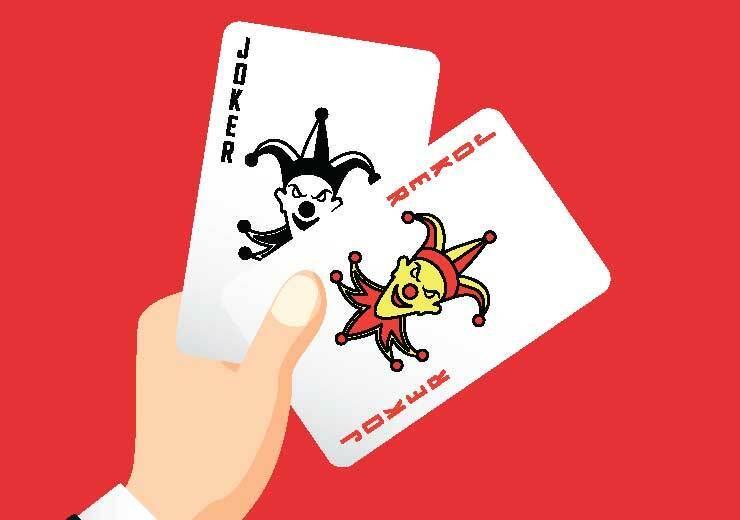 There are two types of joker rummy cards in the game, one is the joker which is in the deck – called the ‘print joker’, and the other is the joker rummy which is called the ‘wild card’ or ‘cut joker’, that is unique to every game. 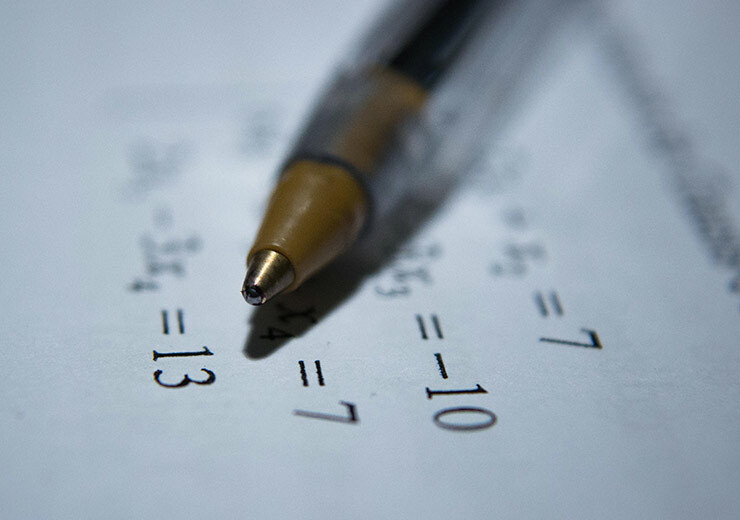 The following are the joker rummy rules, which if you can master, will surely help greatly in becoming a better player at the game. You cannot use a joker in rummy to extend a quadruplet. An example of this is if you have four suits of K’s, then closed joker rummy rules state that the Joker card is not allowed to be used to extend the same. The joker in rummy can be used to extend any sequence. However, this is not encouraged as a practice in a pure sequence because, in the joker rummy card game, this amounts to losing a game-changing card. During the game, the joker in rummy can only be used to not more than one card which means that according to joker rummy instructions, this is a card that cannot be used multiple times. In joker rummy online, it is advisable to use the joker in rummy to form sequences of high-value cards, so that what you are left to deal with are the cards of lower points. A joker in rummy can be used to from both sequences and sets. Prior to forming a set with a joker in rummy, it is essential that a player should have one pure sequence in order to stand a chance of remaining in the game. It is important to remember that the joker in rummy cannot be picked up by another player once it has been discarded. After reading all about the usage of the joker in rummy, we are sure that you will be in a better position to understand the forming of sequences and sets in the game. The joker in rummy has to be brought into the game at the right time in order to turn it around in your favour. 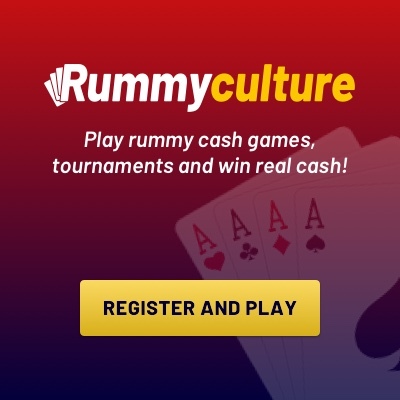 So with no further ado, we welcome you to join RummyCulture where you can learn, practice and improve your skill level at rummy. We have a large network of players, offer great bonuses and you get to enjoy a stable platform for your unlimited playing pleasure! Download the rummy app.